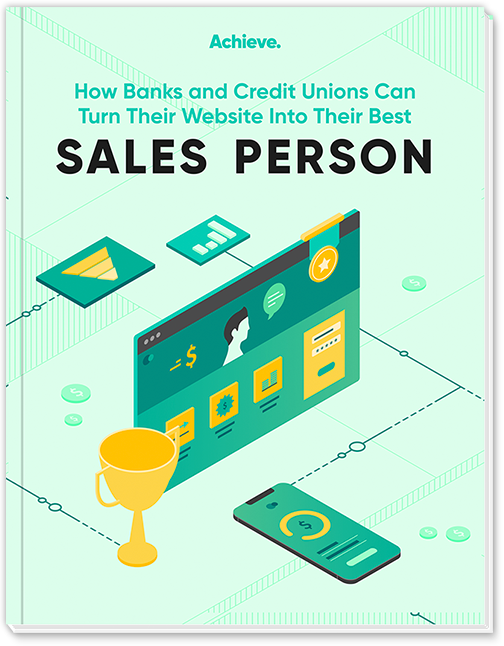 For community and regional banks and credit unions, offering personalized service is a huge differentiator for winning over customers from large national chains. But in today’s world, personalization doesn’t just apply in face to face situations. It’s also becoming an increasing necessity as part of your online presence.